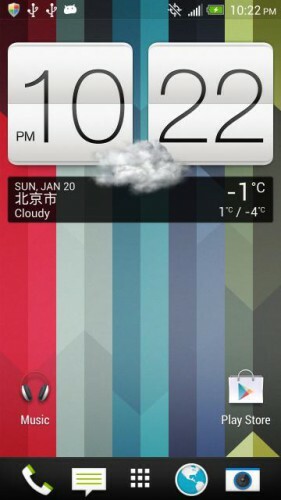 HTC has just released their 4.2 update for the HTC One in Tiawan! This new update is packed with lots of new features. Pretty much every bug and kink has been removed as well. Some new features include a revamped widget panel, an enhanced launcher bar, and a new lockscreen design. Autoexposure and focus can now be locked on the camera. The battery level is now displayed in the status bar. Hopefully we will see this update soon stateside.